(#106) – Sold per lb. 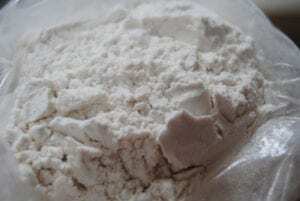 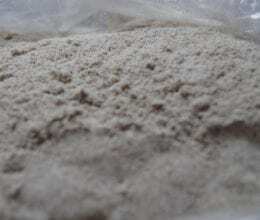 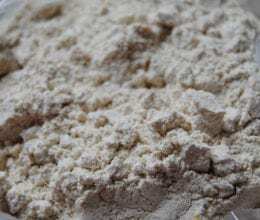 A high-gluten flour that is milled from hard red wheat. 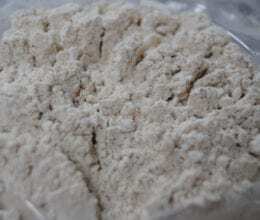 Great for making breads, rolls, bagels and thin crust pizza.